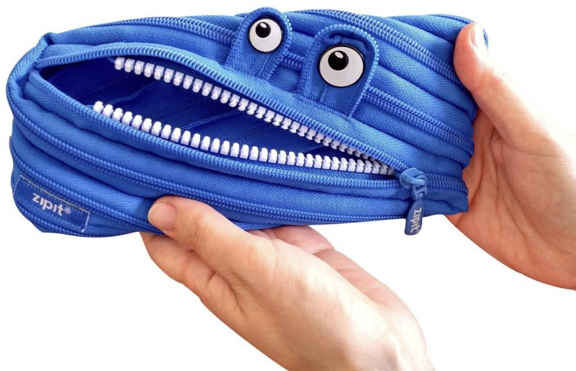 A Zipit pencil case makes one of the best presents you can buy. They’re cool, quirky, and both kids and adults love them. But there is such a selection out there that I never know which one to pick. So I decided to ask around and find out which were the most popular. An absolute classic and was the first Zipit pencil case I ever bought. I love the cheeky grin and clear personality that the monster has. Not only is it popular with every parent I have spoken to, but it is also the best selling Zipit pencil case on the market. Unsurprisingly, closely following the royal blue monster, is another monster. The jumbo. 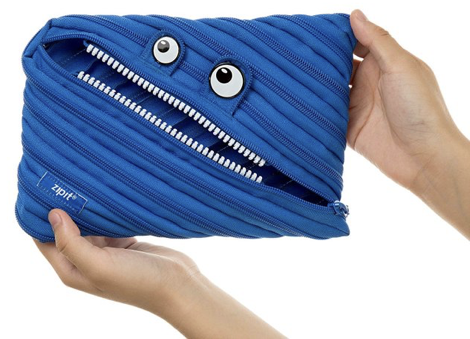 Slightly bigger and with much more storage but with the same cheeky monster face. 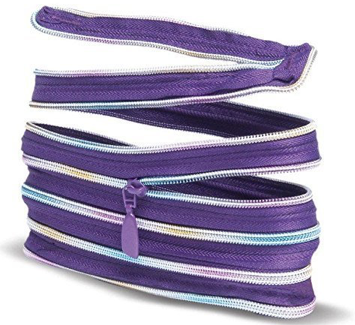 Very popular with both boys and girls, this oversized Zipit pencil case is a real winner. 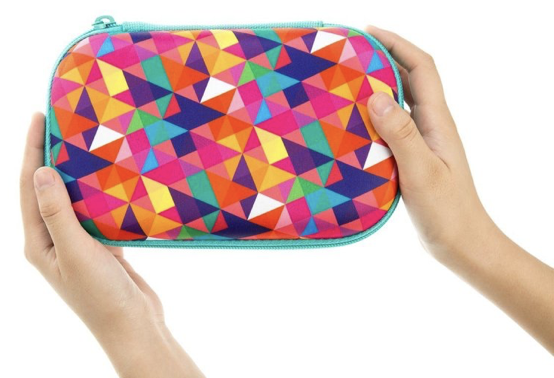 Available in a multitude of colors, the classic Zipit pencil case is still incredibly popular. It was their first ever product and launched a one idea brand into the multinational business it is today. It’s also probably the only pencil case where the parents find it just as fascinating as the kids! After the runaway a success of the range of monster themed pencil cases. Zipit launched a range of other animals. 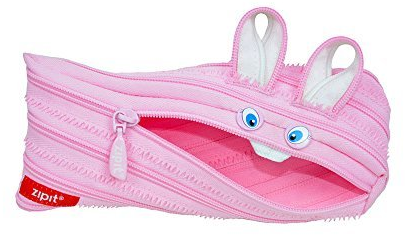 The most popular, and providing a cute counterpoint to the monsters, is the pink rabbit. Suitable for all ages, and incredibly popular with girls. How can you go wrong? This one was the biggest surprise for me and A complete step away from the normal Zipit pencil case. The hard shelled box is the only one on the list that isn’t made up of one long zip. But the cool colors and sturdiness win through. If your child is in the habit of breaking their pencils or breaking the pencil case, this could be the best choice. I also found that a lot of people were using it to store more delicate items, such as headphones.